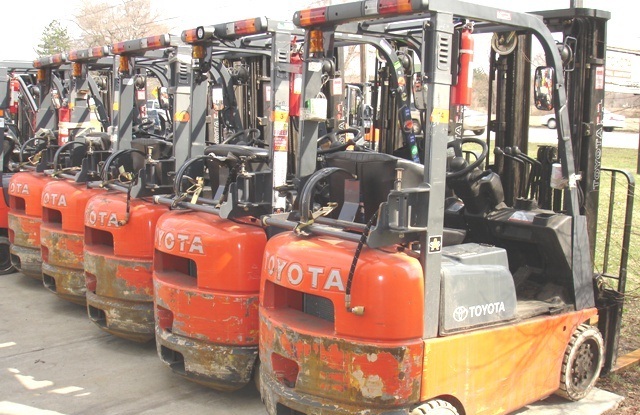 We’re going to go over a few things that one needs to keep in mind when buying a used forklift. A used forklift or lift-truck is the most appropriate choice for one who is tight on finances as they are relatively cheaper than brand new forklifts. 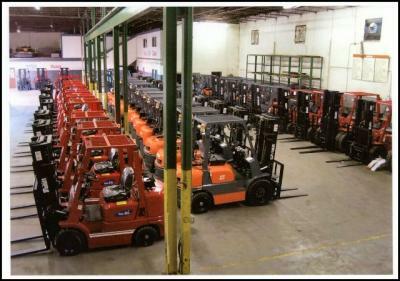 The used forklift market is thriving and machines that have been used for a certain period time are sold for a few thousands of dollars. Purchasing a second-hand forklift, however, has drawbacks, for example, used parts may need replacement or might need to be fixed. One must always consider all their options before investing their money on the purchase of the equipment. If one is going to purchase a used forklift, it is essential for them to take into consideration a few things in order to ensure that they make the right choice. These include carrying out a thorough inspection of the equipment and checking to see if the tires, lights, safety parts such as seatbelts, reverse sensors, forks, belts and chains on the lift and other parts are functioning properly. One must not rely on the claims made by a used forklift dealer, these claims are often proved to be false. One must only have faith in their own eyes when it comes to purchasing a used forklift. Used forklift dealers of good reputation also sell their products online. The internet is an extensive platform for buyers to locate such dealers and get in touch with them. 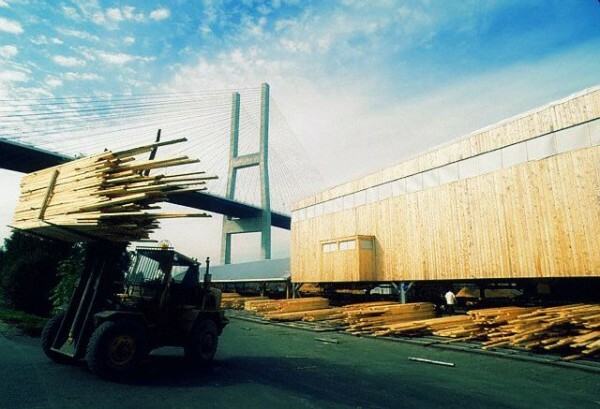 However, buying products online has its own risks since the potential buyer is not able to check or verify the used forklift before making the purchase. It is always recommended to browse online and gather all the information required about the dealer and the products but make the purchase only after a physical visit to the dealership.